With the new year feeling increasingly distanced, and I am settling back into the routine of everyday life after the festive season. I am intending to look increasingly at my bank balance. 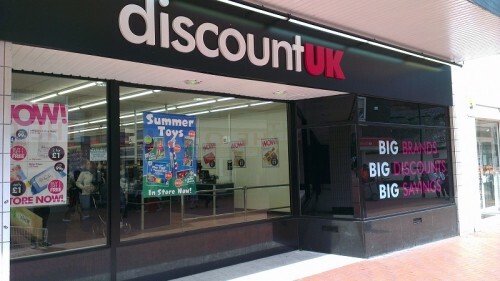 Currently, I want to save as much money as possible; however, anybody who knows me would call me a tight git . I don't mean to be it's just as I get older and slightly wiser I try to avoid unnecessary shopping at any cost as I waste my money on things that won't see the light of day. 1. 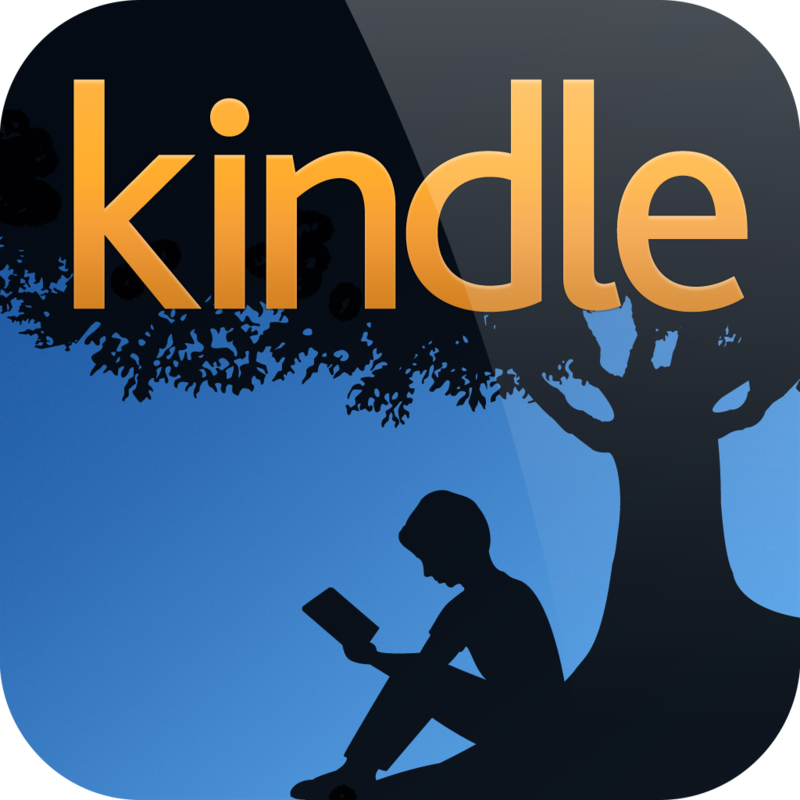 Free entertainment - I used to download free pdfs novels but found it difficult to read, until recently, I downloaded the free Kindle app and downloaded the kindle books for free. I also still use the library. This benefits me as it reduces the amount of clutter I own. 2. I watch watch you tube, it's fantastic for watching films and t.v shows. I often watch t.v shows on demand. 3. 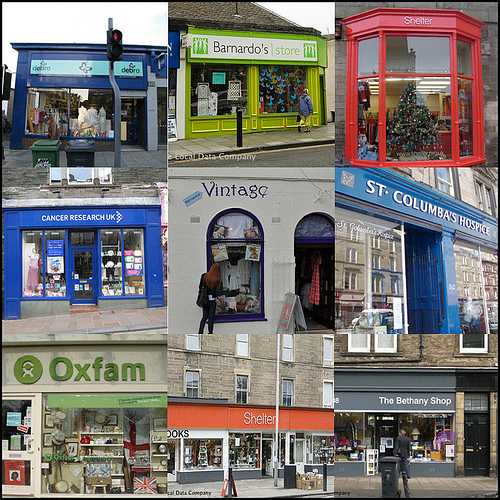 I often shop in charity shops or discount stores or during sales. There are some markets selling clothes for £2, I sometimes browse through or ask for more expensive clothes as presents. 4.For personal hygiene items I purchase supermarkets own brands, for example Asda do a beautiful coconut shower gel or I use discount shops purchase branded goods in the UK; poundland, and home bargains. For facial products I use Niveria it's inexpensive and is the best stuff I've used. 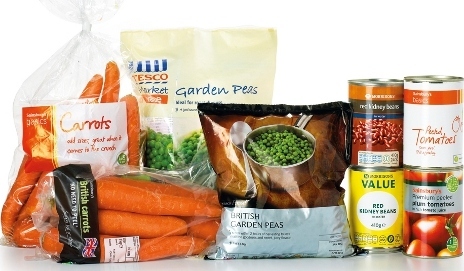 5.When I used to cook, I purchase dried rice, pastas, frozen veg, supermarket branded food, tins and loose veg. I bought frozen meat, it was reasonably price in comparison to fresh meat and last longer. I generally purchased tin, sardines as it was cheaper and more nutritious than purchasing tuna However, I recently brought food from Aldi and pleasantly surprised how cheap it was, especially, for it the jars of sauces as I like making pasta dishes. For puddings I used to buy tins of rice pudding and place into small containers. Currently, this is my biggest expenditure as I eat out constantly; if I prepare meals and, budget I will be able to save money. 6. This tip my boyfriend suggested was to use open based software on my net book, instead of using expensive Microsoft software office or expensive antiviruses. I use apache open office, which is quite basic but does everything I need and free anti viruses AVG and Avast, protect my computer up to now. 7. I love sewing however, I find that fabrics can be expensive to buy. To save money I like to purchase off cuts or go to the markets where I find fabric for £2 metre. I have loads off cuts,I want to use and I am currently seeing how to use them.